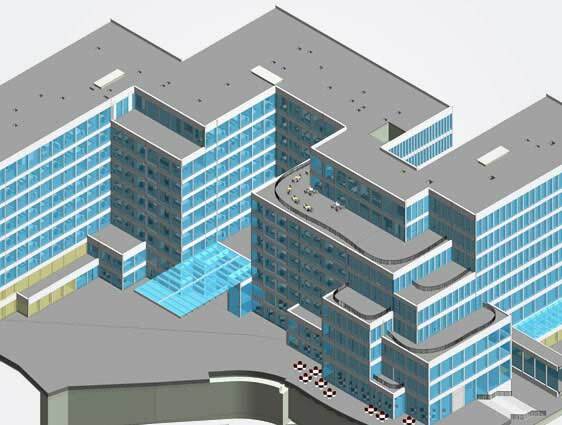 We deliver BIM services to assist architectural consultants and design firms for efficient collaboration with structural and MEP disciplines for building construction projects of any scale and complexity. We enable architectural firms to develop building designs that communicates effectively and coordinates well with rest of the building designs in order to avoid construction hassles. We support architects right from conceptual development stages through final design submissions by developing 2D drawings, informative 3D models and 3D renderings with required level of details (LOD100 to LOD500). Our teams have worked on multiple building projects including healthcare, residential, commercial, industrial, educational and mixed use facilities. 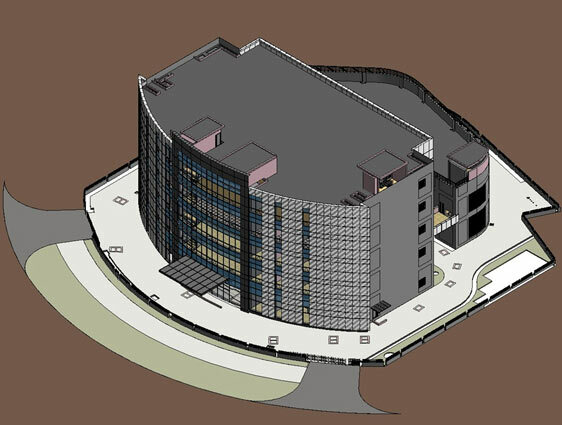 With 4D and 5D BIM, we integrate intelligent information with 3D models consisting of manufacturer information, material and cost, to enable stakeholders to extract quantities and estimate costs accurately at any stage of the building development project. 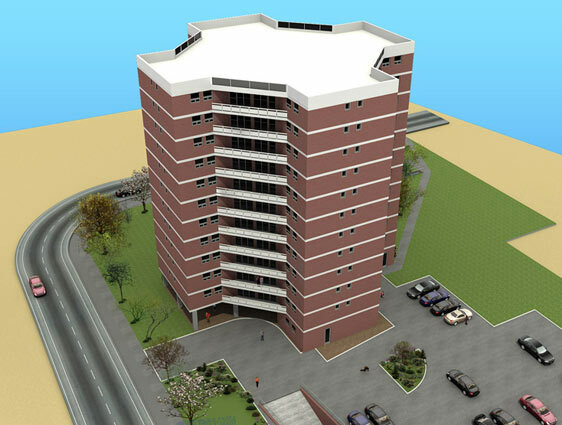 We primarily make use of solid modeling tools like AutoCAD, Revit and Autodesk Building Design Suite along with clash detection tools like NAVISWORKS. 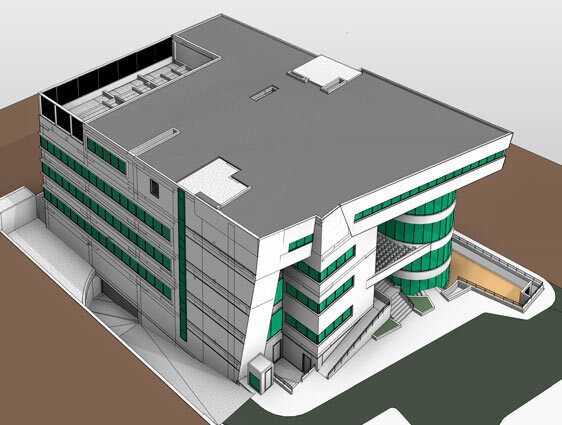 Providing BIM objects for architects, designers, contractors, etc. We have team of qualified architects, civil engineers and BIM specialists to deliver building design information to clients adhering to international standards like LEED (USA), BREEAM (Europe), QSAS (Qatar), ESTIDAMA (UAE) and Green Star (Australia). We have remained a valuable design support partner for architectural firms spread across USA, Canada, UK, Europe, Middle East, Australia and APEC regions.